Dr Ian Matthews has been offering cardiology consulting services at Bluff Road Medical Centre since April. 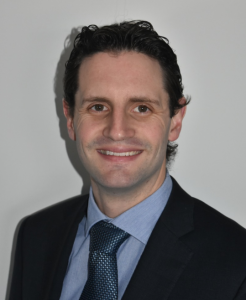 Dr Matthews completed his medical degree at the University of Queensland in 2008 and is a general cardiologist with a special interest in arrhythmia management, syncope and cardiac device management. In this article, we learn a bit more about Dr Matthews, why he loves what he does, and his tips for heart health. Why did you decide to become a cardiologist? I’ve always liked the heart since I started doing medicine. It’s something that always interested me. One of the big things I like in cardiology is the mix between looking after patients, but also being able to do procedures. I’m a procedural cardiologist and a pacemaker specialist. That means I can do operations, implant pacemakers and defibrillators. * Stress testing (performed at Bayside Family Medical Centre). When might people need to see you? 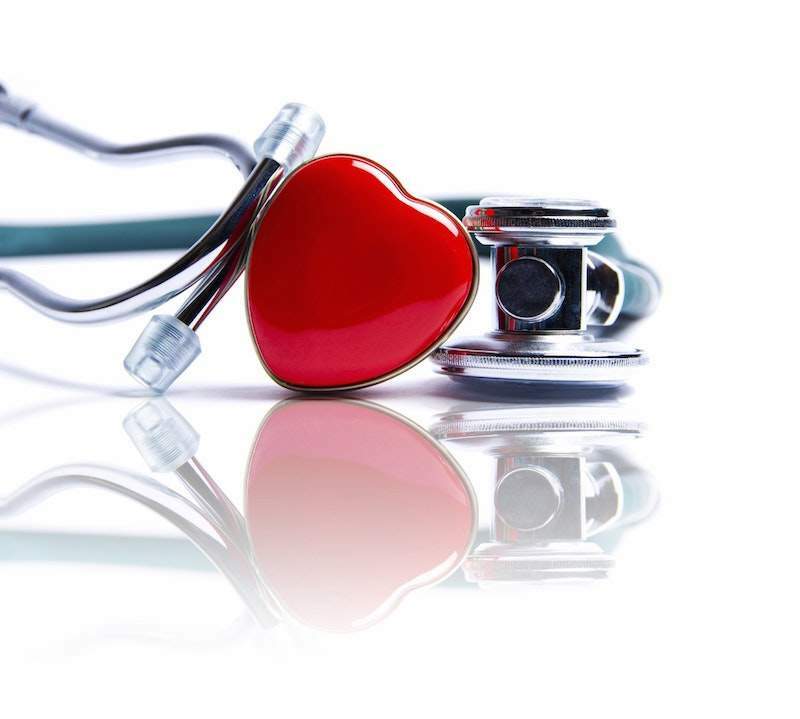 What are your top tips for protecting one’s heart health? The biggest things in cardiology to improve your heart health are weight loss, regular exercise and not smoking. They’re even more effective than most of the medications we can prescribe, if people actually do them. Every week on a Tuesday or Thursday morning. To make an appointment with Dr Matthews, please click here to book online or call reception on 9598 6244.